Music Rising, a charity founded to help rebuild music schools on the Gulf Coast after Hurricane Katrina, has pledged $250,000 in aid to school music programs in the New York City area that suffered losses during Hurricane Sandy. The money will be distributed by the Mr. Holland’s Opus Foundation, and education programs hit hard by the storm are being encouraged to submit applications, the charity said in an announcement on Tuesday. 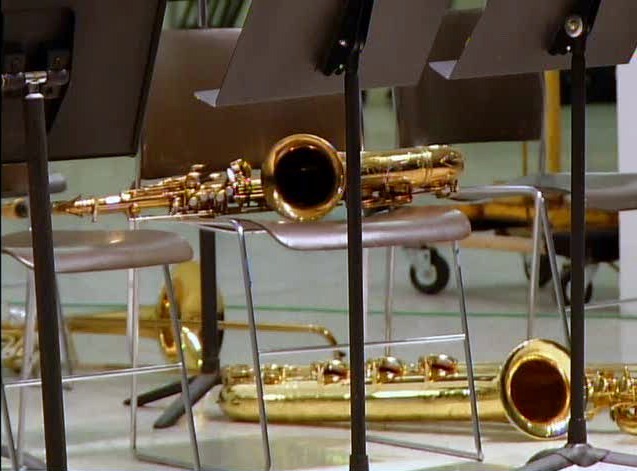 Music Rising provided tens of thousands of instruments to destitute musicians, schools, churches and community programs in New Orleans after Katrina devastated the city in 2005. It also gave $250,000 to musicians in Nashville who suffered losses during the 2010 flood there. The organization was founded by the Edge, of U2; the record producer Bob Ezrin; and Henry Juszkiewicz, the chairman and chief executive of Gibson Guitar Corporation.